1. 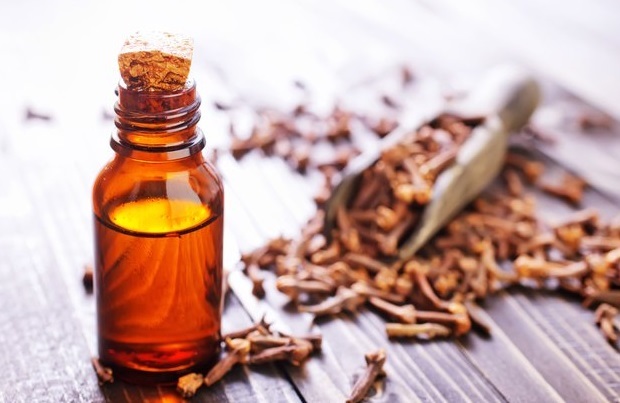 Cloves or clove oil. Cloves have been in use for dentistry from many years ago because of its ability to relieve pain. It is because it contains the substance or natural anesthetic called eugenol. What it does is that it acts on certain pain receptors to stop the feeling of pain. To simply put it, it has the ability to numb the area it comes in contact with. Peppermint tea bags function similarly to cloves because it also numbs the part where it is placed, and this is why it has been popularly known for providing relief from pain. It can either be placed directly to the tooth that feels the pain, or you can have it cooled by placing it in the freezer before applying it to the tooth. Before toothpaste was invented, ancient people have been using salt to clean their teeth. 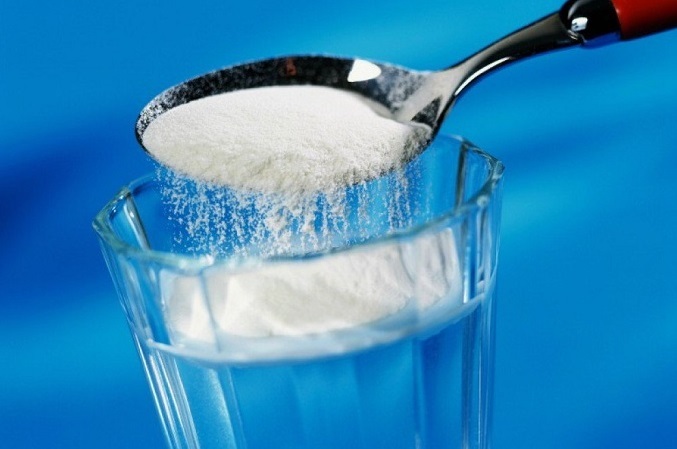 Today saltwater is known to be effective when it comes to cleansing an infected area in your mouth so as to provide you an immediate relief. It works like a mouthwash which cleanses your mouth and minimize swelling in the gums, if there is any. While alcohol is not really being recommended by all dentists, the fact remains that it is an effective remedy for toothaches. This is an excellent alternative to over-the-counter painkillers especially during the times when you will have to wait for the dentist to be available. Ingesting alcohol may not directly make the pain go away but the alcohol itself is capable of slowing down your nervous system’s responses. When it is used as a topical medicine, it can also numb the painful area.